One property expert is urging people buying or selling property in Wellington to start looking at insurance now, following the announcement that New Zealand’s largest insurer, IAG, is adopting a conservative approach to house and contents insurance in the region. While the Earthquake Commission (EQC) has a role to play, private insurance is necessary, Tall Poppy Real Estate founder and director David Graves said. “EQC’s exposure on buildings is limited to $100,000, so private insurance is required (land exposure is uncapped),” Graves explained. “If a buyer can’t obtain appropriate insurance cover, it’s unlikely they will be able to secure mortgage finance - and a sales and purchase agreement may not be finalised. 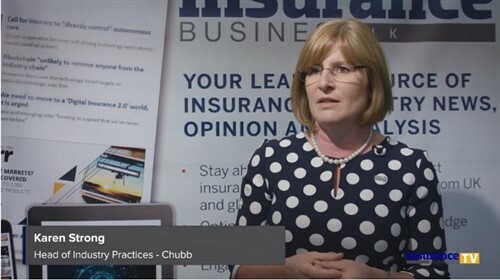 “Working with an insurance broker can help you navigate the current insurance landscape, and also check in with your bank to see if any options are available. 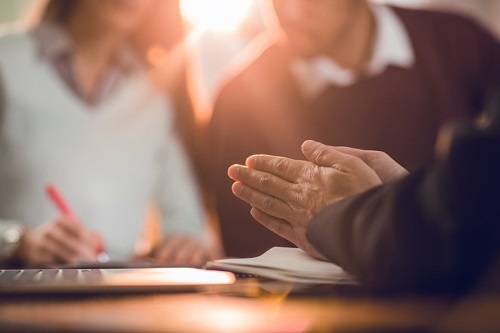 If you’re uncertain about anything to do with insurance, you should contact your lawyer or salesperson to work through any potential issues,” he added.